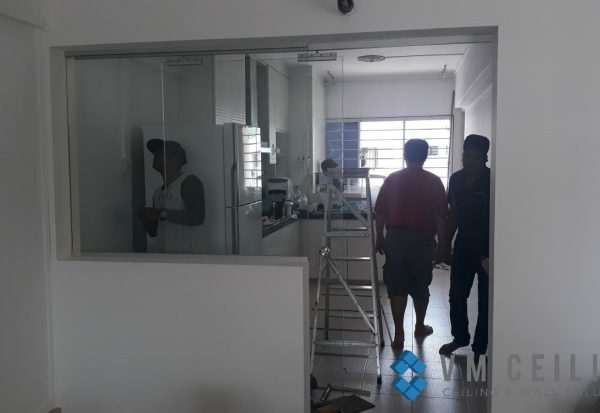 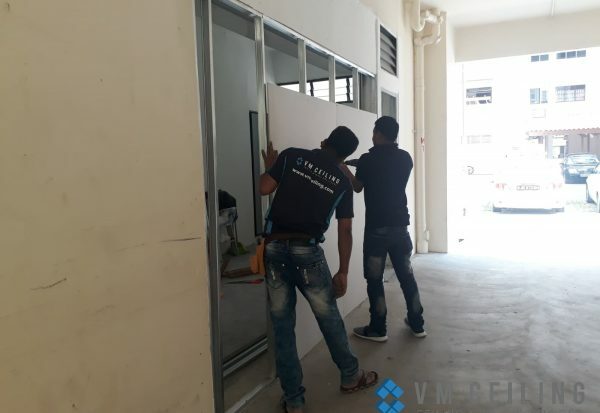 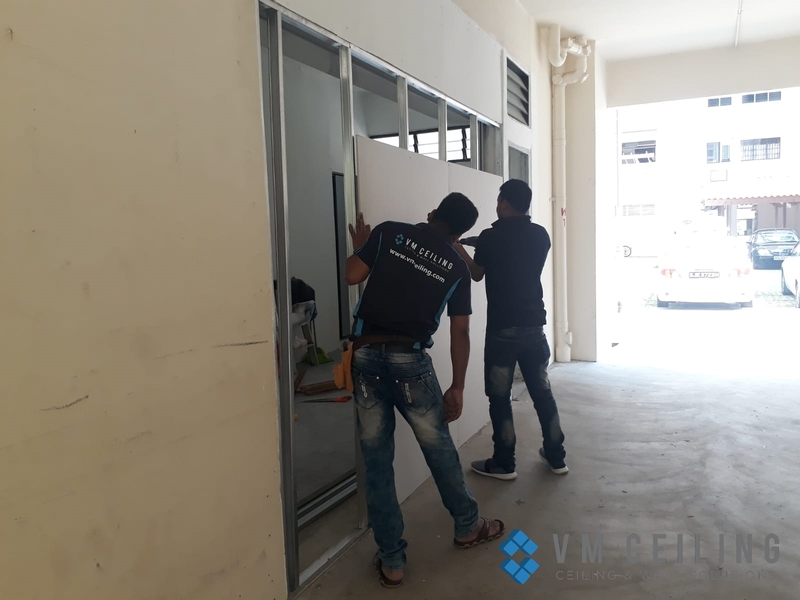 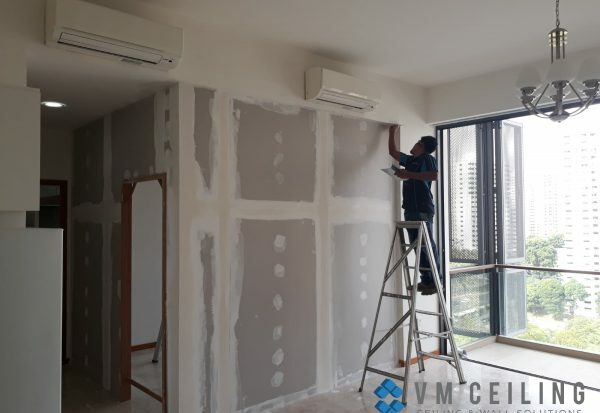 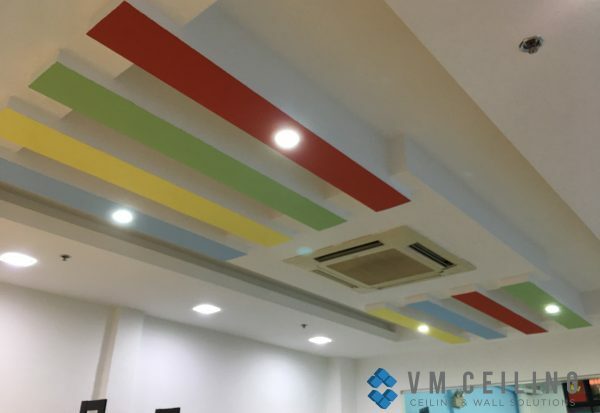 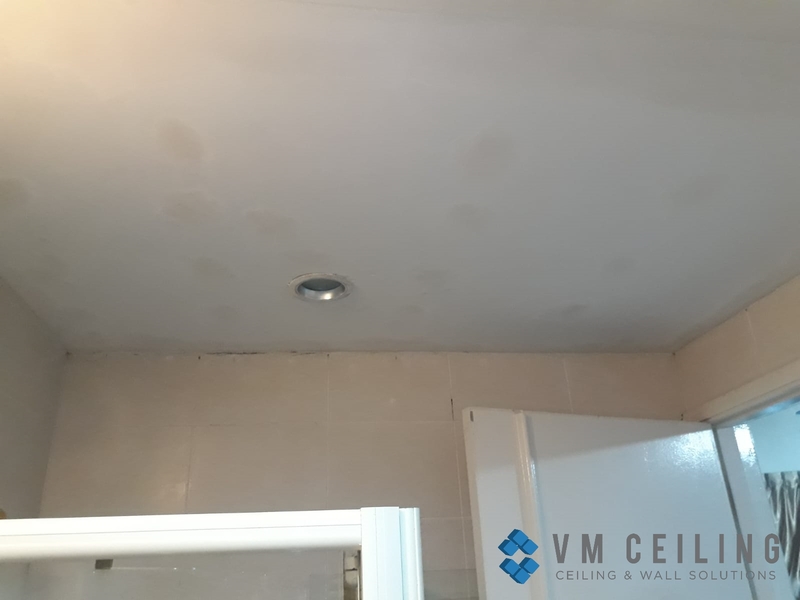 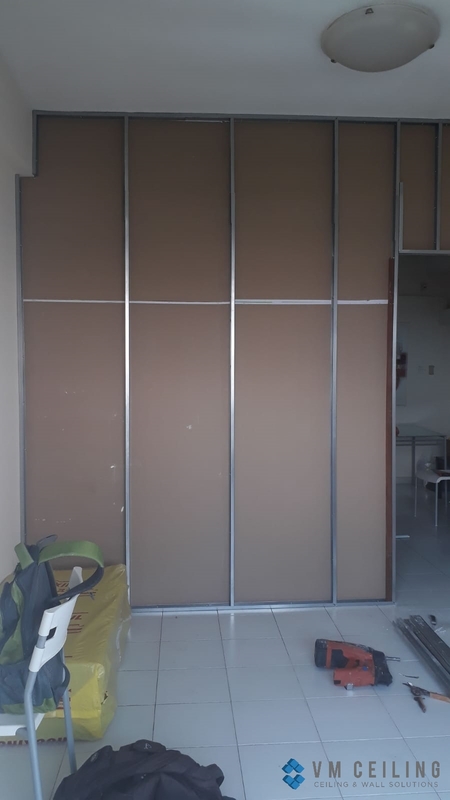 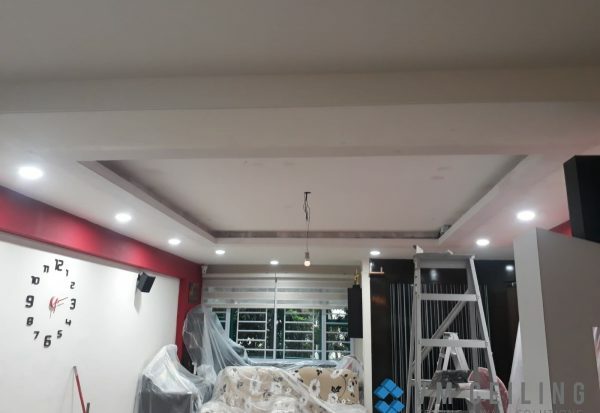 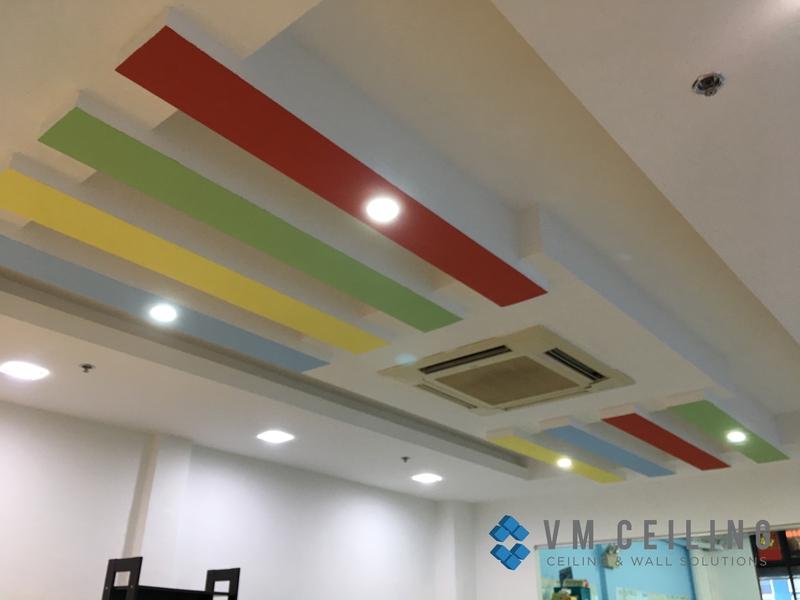 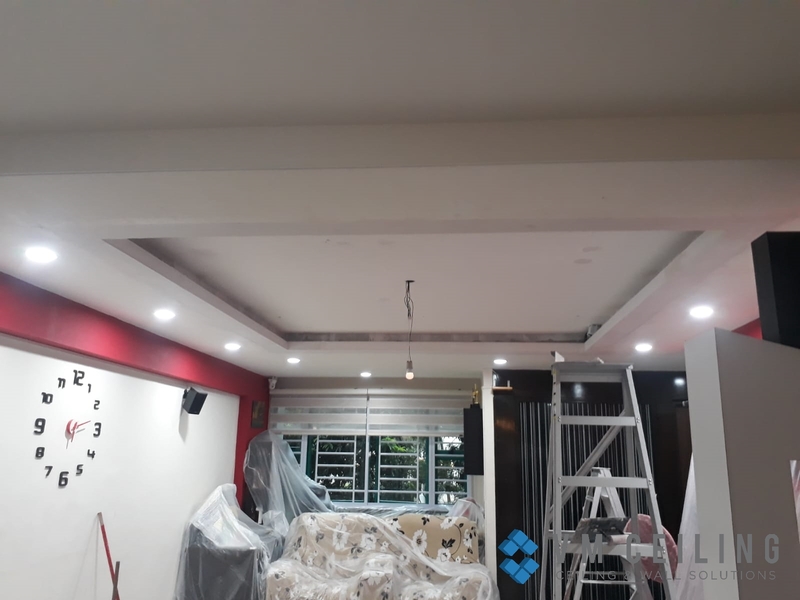 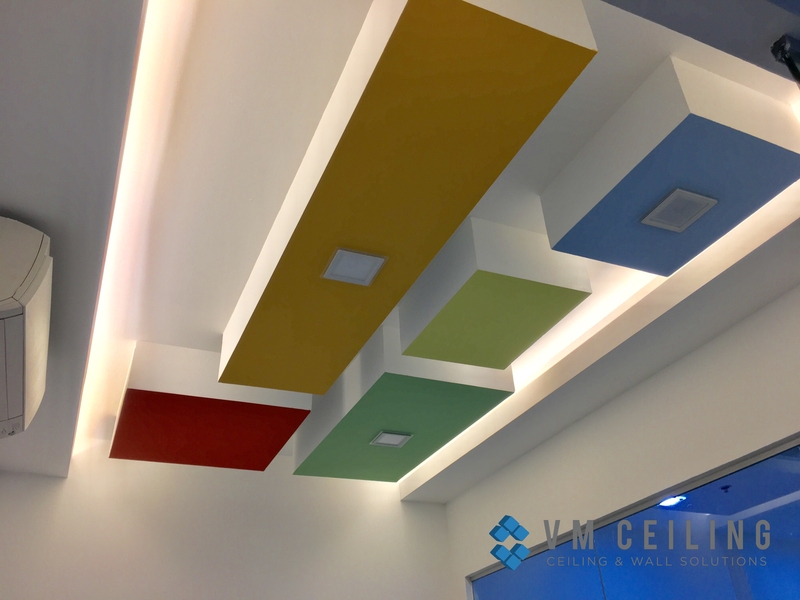 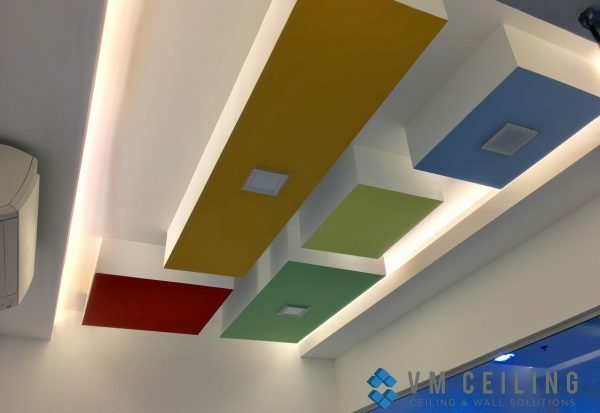 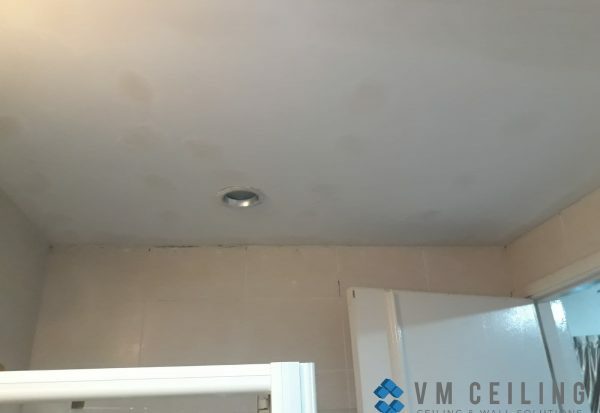 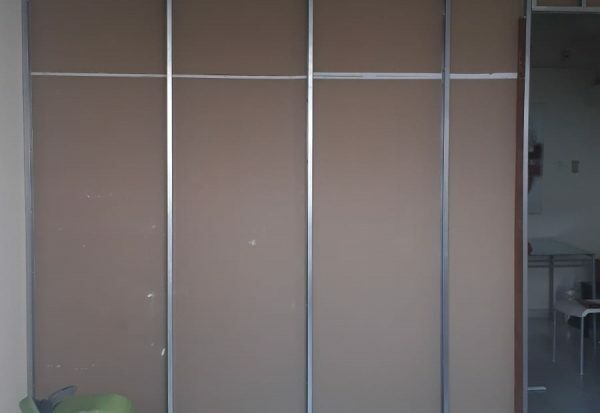 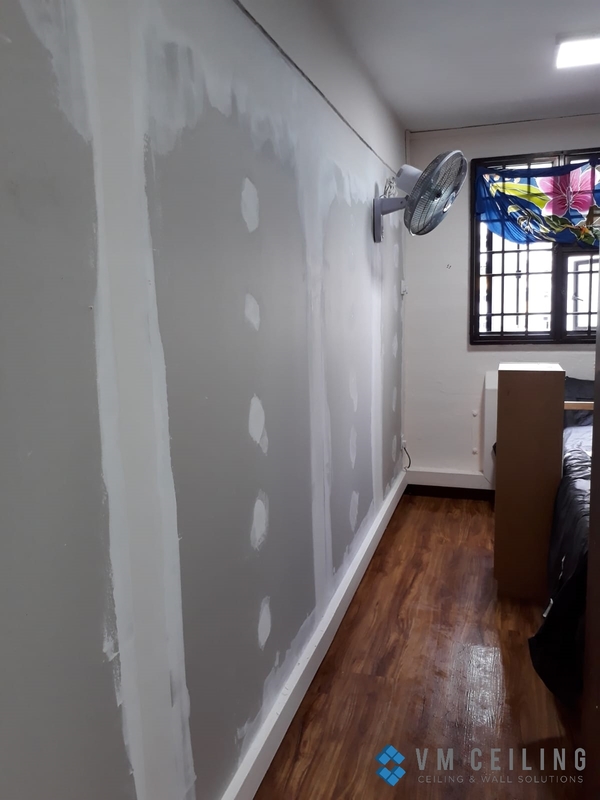 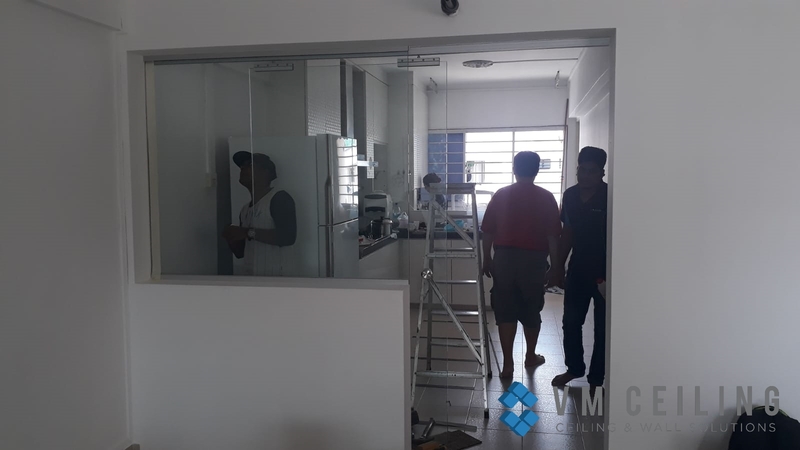 VM False Ceiling Singapore Partition Wall Contractor did a partition wall installation in an HDB flat in Macpherson, Singapore. 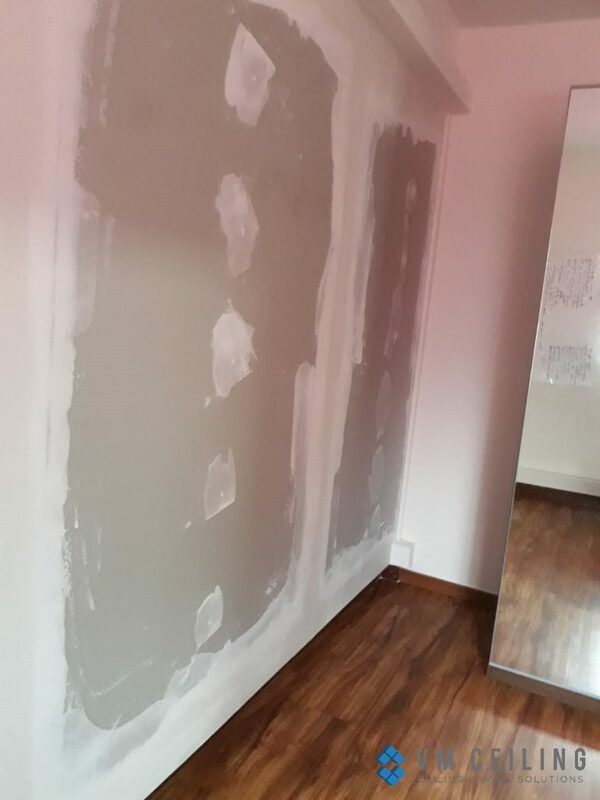 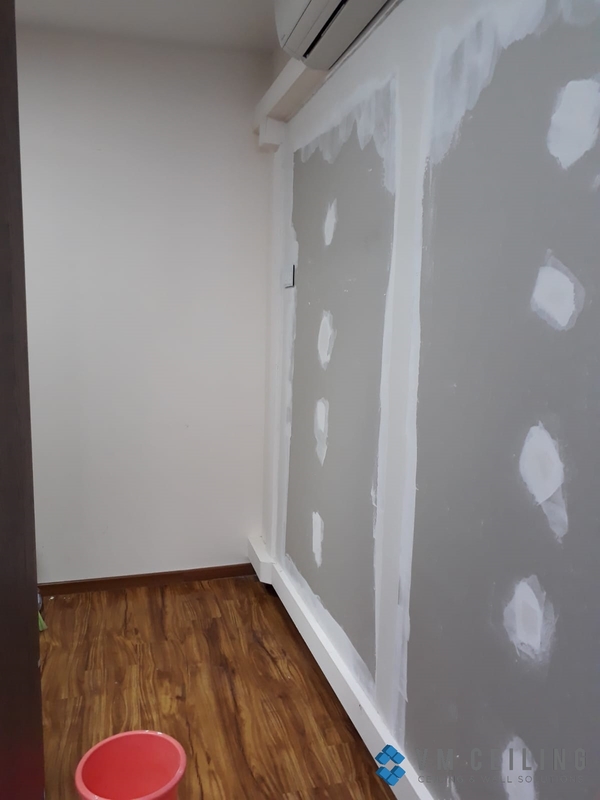 The client had a Rockwool Internal Partition Insulation installed to soundproof their walls and to reduce the noise coming from their neighbour. 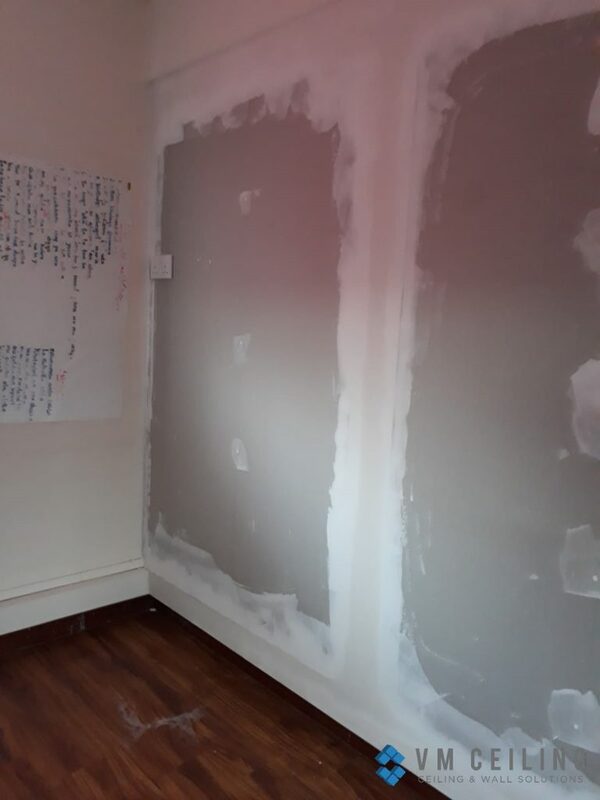 We also helped relocate their existing power points and wall fan to the new partition wall.